A Vincentian man who is wanted for murder in his homeland has been captured in Grenada. Joel Gary Barker, 31 years old, was nabbed during a police operation on Sunday, 4 November 2018 about 5 am in Telescope, St Andrew. He was subsequently charged with possession of a controlled drug, illegal possession of firearm and ammunition and illegally entering the state. 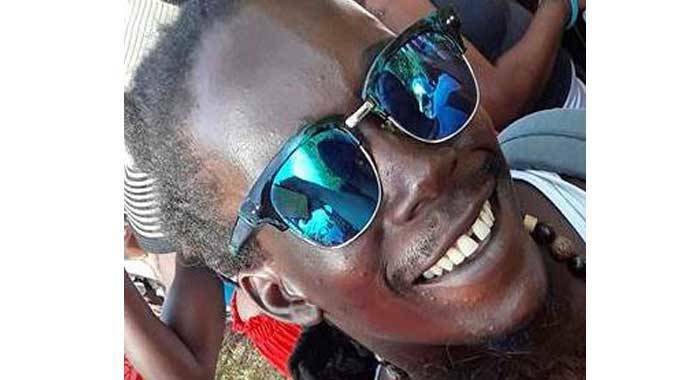 He appeared at the Grenville Magistrate’s Court on Wednesday, 7 November 2018 where a removal order was obtained. Barker was removed from Grenada to St Vincent and the Grenadines on Friday, 9 November 2018.